No more downtime. No more headaches. POP3 are the traditional inboxes. You have space on the server to store your emails, and at the same time, you can use an email program to download your mail. Each login and password combination usually equates to one account. 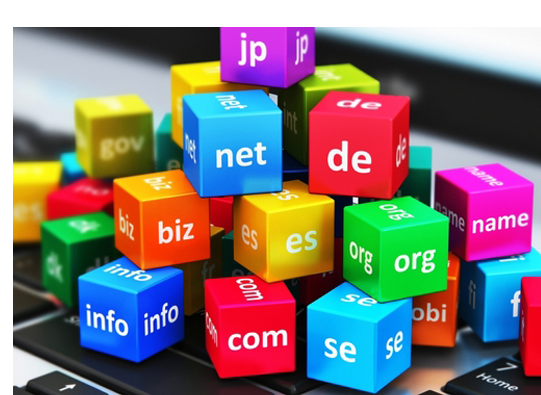 Domain names are your gateway to the online world. Once you have a brilliant idea for a website or blog, then you’re going to want a compelling domain name to go with it. If you want to purchase a domain name for your website, you’re going to need to work with a domain name registrar. Domain name registrars are the companies that manage the domain names behind all of your favorite websites. Now, it’s time to add yours to the list. Most registrars come equipped with a similar set of features, but also have distinct advantages and disadvantages.